With a superb location just around the corner from Senso-ji Temple, the Asakusa Shigetsu is the best ryokan in Asakusa. 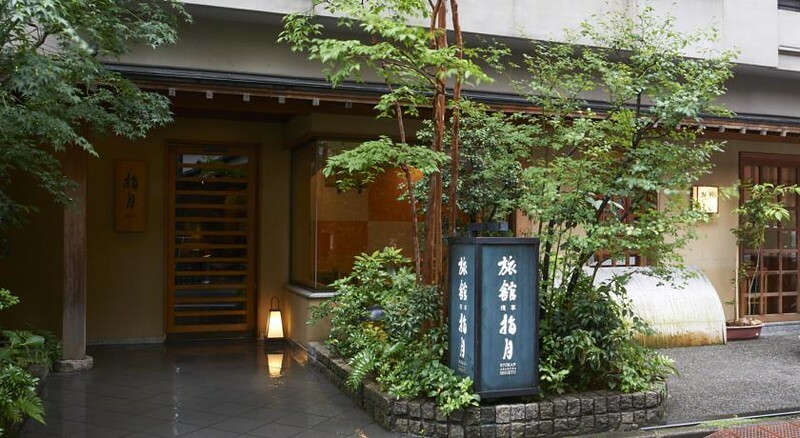 It’s a great place to sample the ryokan experience in Tokyo. 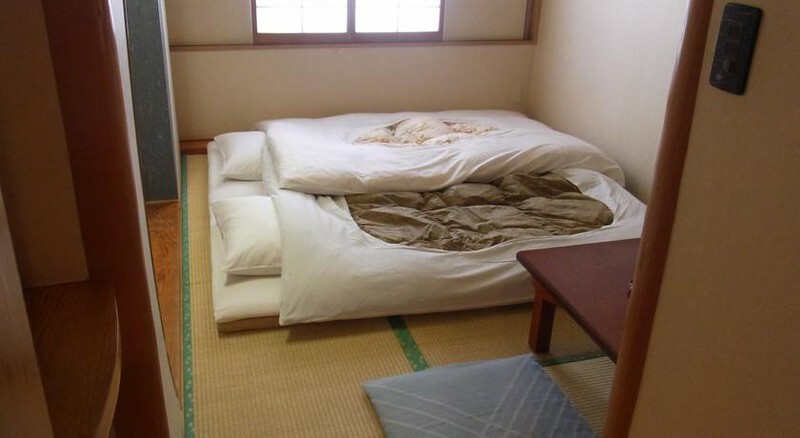 The Asakusa Shigetsu is the most traditional ryokan in Asakusa. The rooms are relatively spacious and most have en suite bathrooms. There’s also a fine communal bath on the 6th floor with separate baths for men and women. This would be a good choice for families who all want to stay in the same room. The Western-style and Japanese-style breakfasts are also good. 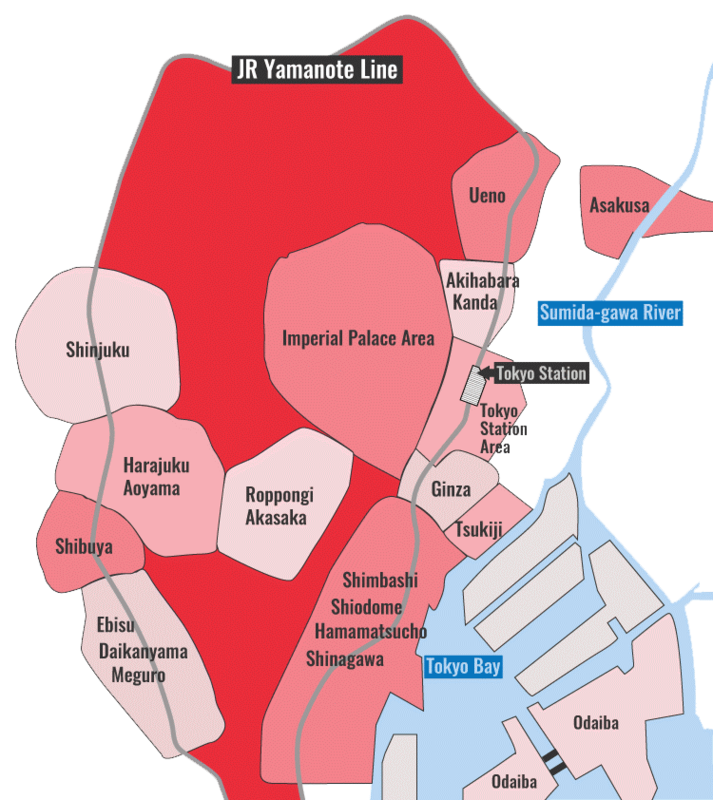 Tokyo's oldest temple, Senso-ji, is just around the corner. Ryokan Asakusa Shigetsu is located in Tokyo's Asakusa, Ryogoku and Skytree district. See our complete list of things to do in Tokyo's Asakusa, Ryogoku and Skytree district, including places to eat, nightlife and places to stay.